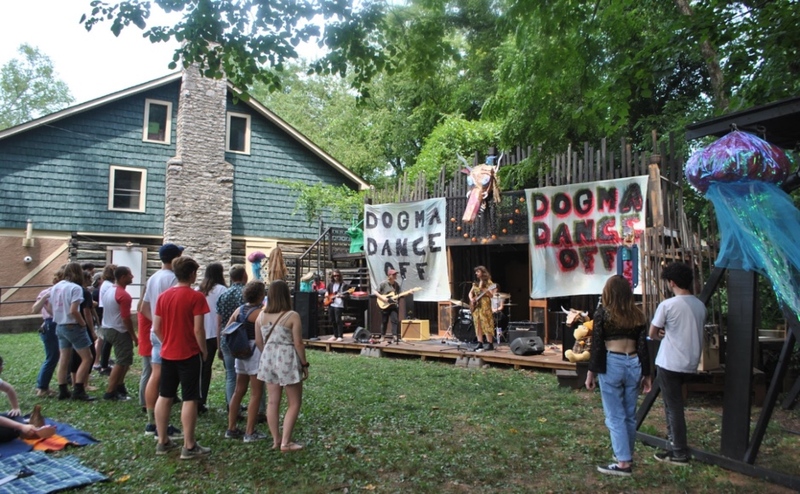 MTSU students grooved to live music at Waxface Records’ 70s-themed party on Saturday. 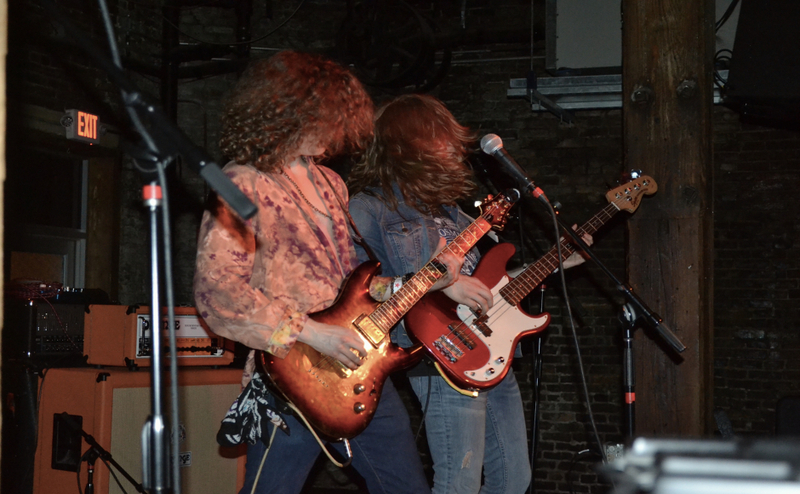 The record shop hosted a live show with two bands, Daylight Sinners and Garden of Eden. Both groups played original music that gave off a 70s vibe. The loud bass, suggestive lyrics and long hair helped complete the vibe. Both of the bands are under the company that Danita Reddick, an MTSU music business major, created and runs. It’s a networking company called Nita in Nashville. The company offers anyone in the music business the opportunity to mingle, network and hopefully work together in the future. Since both of the groups were going to perform at Waxface, Reddick decided to turn the live show into a party. Not only a show with great music, but also an opportunity to network and add to their portfolio. “Daylight Sinners really started this by asking me to come, and then I was like, ‘Well, why not invite people from MTSU and get photographs here?” Reddick said. The owner of Waxface Records, Reid Conner, is a MTSU alum. 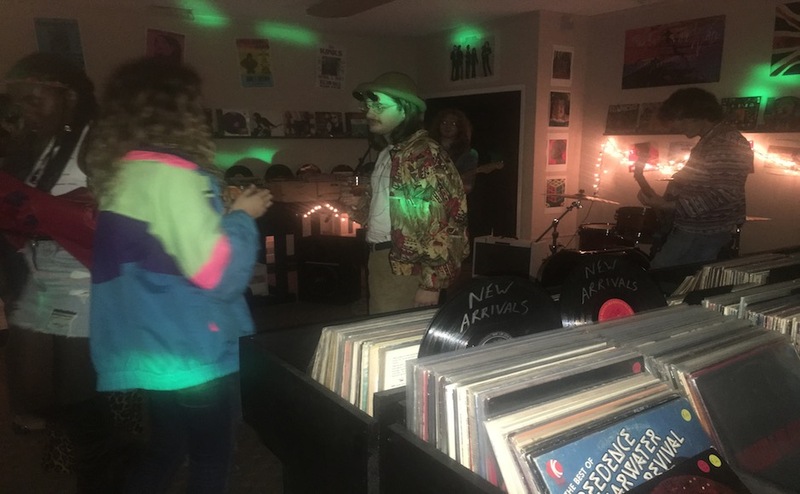 He started hosting live shows every month, this month being the second, to not only showcase music that is local but to also help showcase the records and shirts he sells at the store. “They have been pretty successful so far,” Conner said. Both shows have brought in excited audiences and customers. 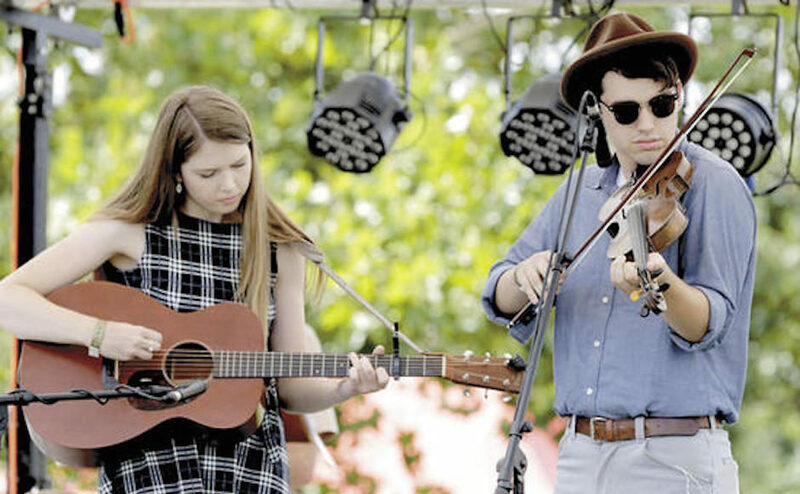 Even though there isn’t a band booked for next month, Conner is confident he’ll find one and the live shows will continue to bring more people. Audience members also got the chance to try a unique treat: Reboocha Kombucha. It’s a company that’s owned by MTSU nutrition students Spring Garner and Hailey Conner. Garner has known Danita Reddick since freshman year, and after stumbling across the party advertisements on Instagram, the Reboocha owners saw an opportunity to get some brand recognition. “I saw her posting about (it) on Instagram so I contacted her to see if we could come,” Garner said. The pair came up with their business idea after seeing kombucha sales rising in the stores. They were pretty busy the whole night refilling cups and chatting with curious customers about the brand and its flavors. However, they still had a great time dancing and grooving to the music. Honea said she would love to come back to another live show at Waxface. “It’s a great environment, and also there are so many MTSU business students, so it’s great for networking,” said Honea. Overall the event was lively and a great place to network while listening to some great music. Make sure to check out Waxface Records on Instagram and Facebook for news about other live shows in the future. If you’re looking to start your own brand in the entertainment industry, check out Reddick’s website for contacts and information about new opportunities. Two semesters ago I took a course at Middle Tennessee State University that required me to interview a person in the music industry, meaning an artist, producer, manager or even a business owner. 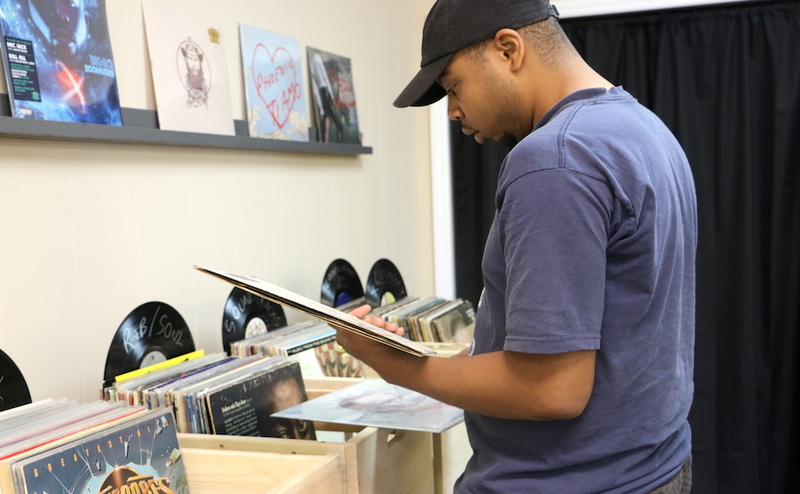 I have lived in Murfreesboro since 2016 so I have driven past Waxface Records many times, but just recently got into vinyl, so I thought interviewing the owner, Reid Conner, was a great excuse to visit for the first time. I had a great experience interviewing Reid. He was very welcoming and answered every single question I had for him, he was kind and so helpful, he even let me take a selfie with him. Waxface is the only store in Murfreesboro who focuses the majority of their sales on records and they have a great selection. Being inside the store kind of makes me feel like I’m in that 70’s show, I love it. I know Nita personally through school, we are in the same music business fraternity together, Omega Delta Psi. Nita is a great person to work with, she is also very kind and extremely willing to help. I helped her decorate for a Halloween show she promoted for a venue our fraternity frequently works on, Kirkwood. Her business idea heavily revolves around connections and getting people exactly what they need to be successful and it really works! Her events have great turn outs and they are always a good time. If you ever need help putting any kind of event together get in contact with her, she will not disappoint.